When you’re starting a new business, there is a seemingly-endless number of things to do. 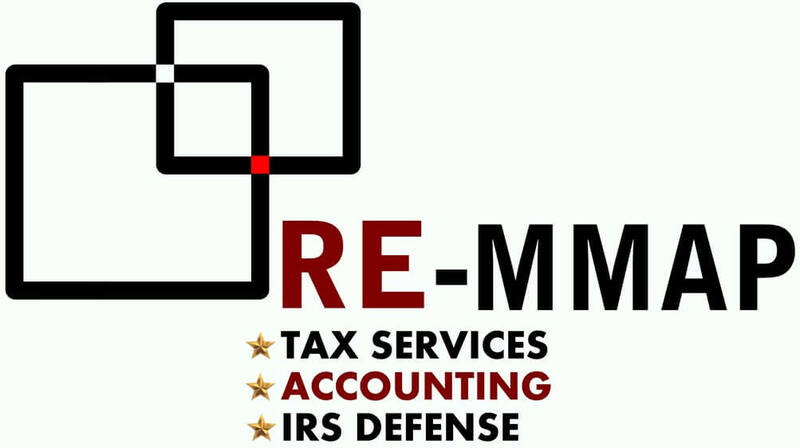 Taking advantage of RE-MMAP INC.’s incorporation and new business advisor services should be at the top of your list. We specialize in incorporating and advising business locally in the West Palm Beach area and for international clients in Europe, Canada, South & Central America. We’re among the leading West Palm Beach accounting firms because we provide a variety of services especially for new businesses. For example, if you plan to incorporate, we can help you explore the various types of entities and determine the one that best suits your needs. Did you know that you can incorporate in a state other than your own? We can tell you why that might be advantageous. Even if your business has been around for a while, it’s a good idea to let us assess whether you’re using the best structure for maximum tax savings. We offer a free, confidential consultation for new clients, so call 561-623-0241 today to learn more about our new business advisor and incorporation services.